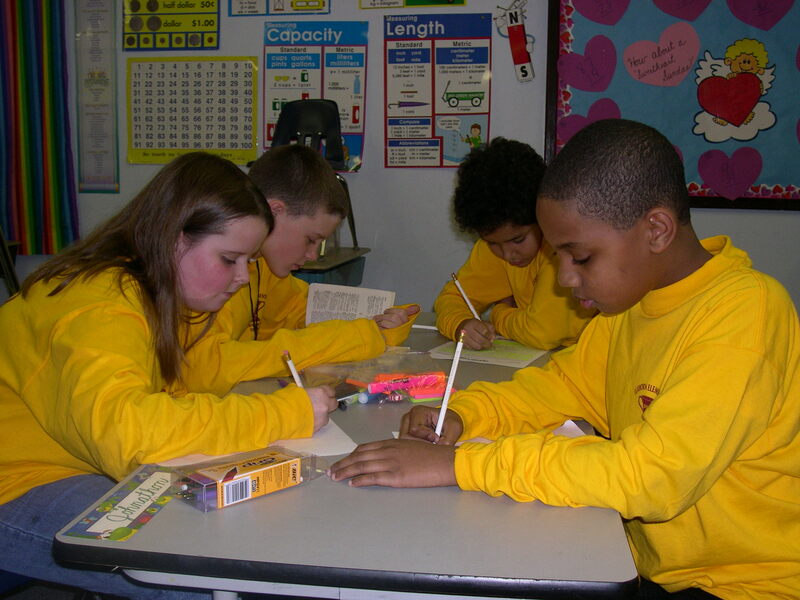 Scenario Writing helps to encourage futuristic thinking as students create images of the future. A scenario is a short story in which one possible outcome of the future is developed through character(s) and plot. Scenarios are predictions of the future and are written as though the future was the present. Scenario Writing is not part of Governor’s Cup, but the awards for Scenario Writing are presented at the FPS Component Events Awards Ceremony immediately preceding the Governor’ Cup State Finals Awards Ceremony in March. Scenario Writing can help meet the needs of students’ Gifted Service Plan. Scenarios have a maximum word limit of 1500 words and must be written with Times New Roman or Arial 12-point font. Scenarios must take place at least 20 years in the future. Scenarios must have a connection to one of this year’s FPS Topics, or to last year’s FPS International topic of Pharmaceuticals. All scenario entries must be sent electronically in a Word document or text format. PDF files will not be accepted. Any forms that require a signature must be scanned and sent by email to Brenda Darnell and the original forms with signatures mailed to KAAC. Copies of the electronic versions of the scenario with the Information Form will be sent to the evaluators for scoring. More information can be obtained from our website or by contacting Brenda Darnell . Copies of scenarios will be mailed to the readers after the originals are received at KAAC. Score sheets and rankings are due back to KAAC two weeks after they are sent to evaluators. State finalists are announced during the FPS Component Event awards, held on the Monday of the Governor’s Cup State Finals. Kentucky’s top three scenarios advance to the final rounds of the FPS International Conference competition. Use the link below to register. You must submit your scenario by January 4, 2019. We will send you an email confirmation when we receive your scenario. You will be limited to registering up to three students from the same school and in the same division on this registration page. This form does not allow you to register students attending different schools on the same form. You may still receive the multi-student discount for your students as long as they are in the same Scenario Writing competitive division.